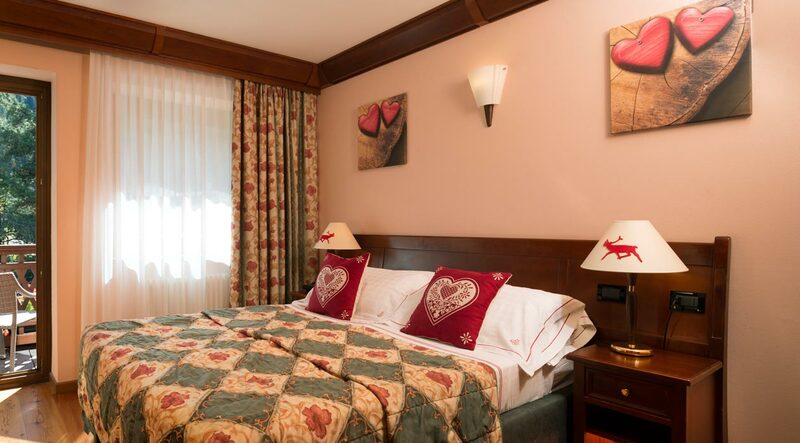 The Standard Double Rooms are the basic rooms of the hotel, furnished in traditional style, featuring the warm colours of wood. They have an excellent quality/price ratio, without abandoning all the comforts. 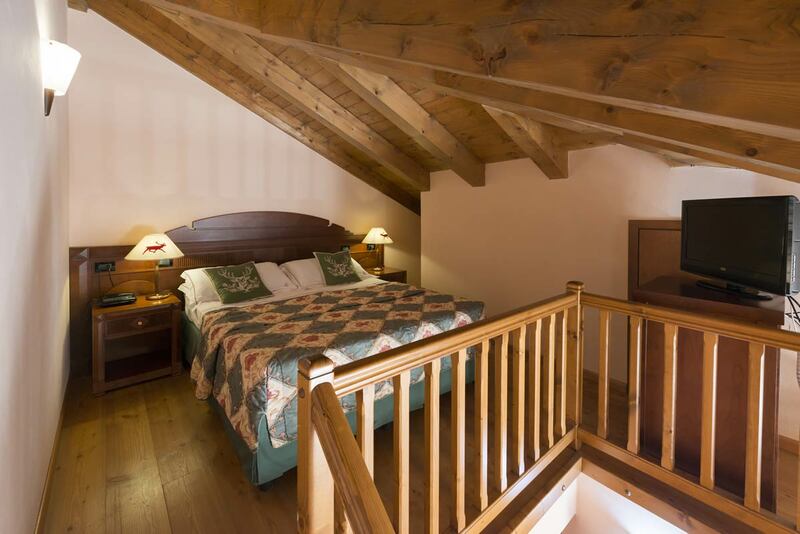 Room 307 is a special room, with a sitting room and bathroom on the ground floor, while the double bed is located in the loft area, reached by a distinctive wooden staircase in the alpine style.